Anaheim, Calif. – October 10, 2014 – GBC Motorsports is all set to launch several new tire sizes at AIMExpo, scheduled for October 16-19 in Orlando. A pioneer in the world of ATV and SXS tires, GBC Motorsports is expanding its popular Dirt Commander line with new larger sizes. The Dirt Commander remains one of GBC’s most popular tire models. 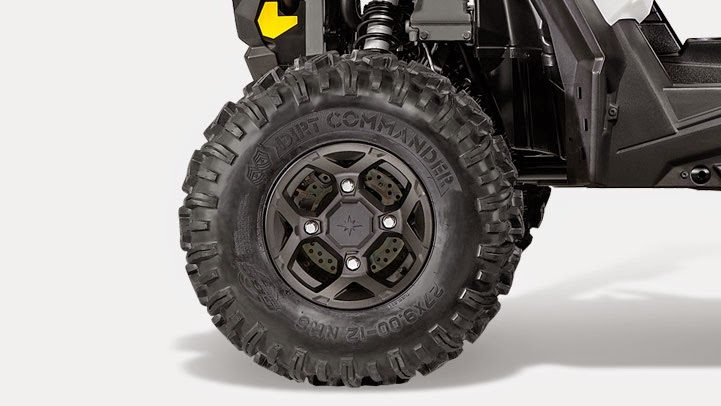 With its heavy-duty 8-ply rating and aggressive tread pattern, the Dirt Commander performs well in a wide variety of terrain and conditions. The Dirt Commander recently earned recognition as the stock tire on the 2015 Polaris RZR S 900. GBC Motorsports will be set up in the center of the exhibition hall in booth #1731. 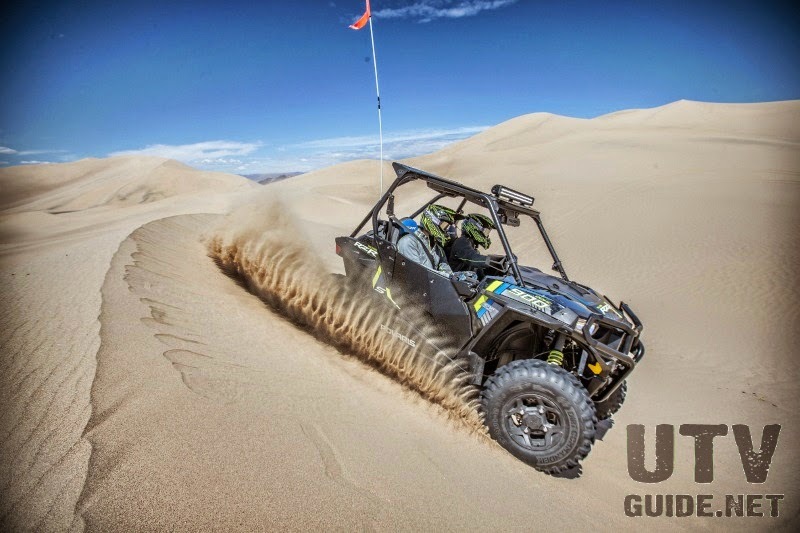 GBC Motorsports representatives will be on hand to answer questions about their complete line of tires for sport and utility ATVs and Side-X-Sides. For more information visit www.GBCMotorsports.com, and follow GBC on Facebook, Twitter and Instagram for more updates.